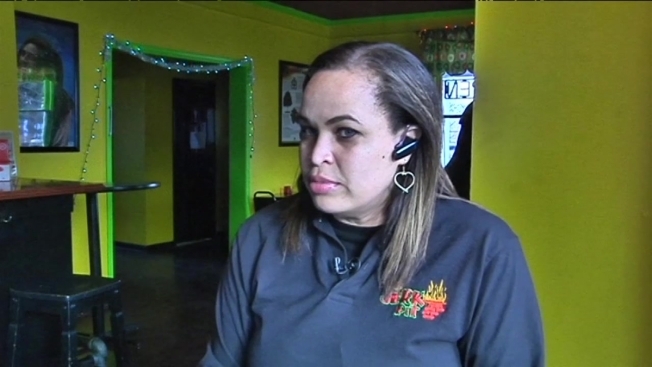 Officials are warning Maryland business owners of a new scam. Callers claiming to be working with utility companies are contacting business owners, saying the state has "mandated all commercial properties to have a new GPS meter installed at a cost of $500." The callers say the payment must be made within 30 minutes using a Green Dot MoneyPak card. According to Attorney General Doug Gansler, the scammers are using a "spoofing" technology so a legitimate utility company's number shows up on caller ID. If you believe you are being targeted by these scammers, officials recommend asking the callers for specific account information.